Webshops is a modern term that simply denotes a shop where you can make purchases via the internet. These shops offer an array of different categories of goods, how a customer can pay for the purchase, and how, where and when the company will deliver the purchased product. All this happens by just a touch of the button. Thanks to the advancement in modern technology and high internet speeds. Because there is no physical presence of the customer at the shop, these webshops usually offer what is called a cash back guarantee just in case the customer is not satisfied. The best looking blogs out there offer reviews of good and credible webshops, though the category might be biased because it depends on a person’s point of view. 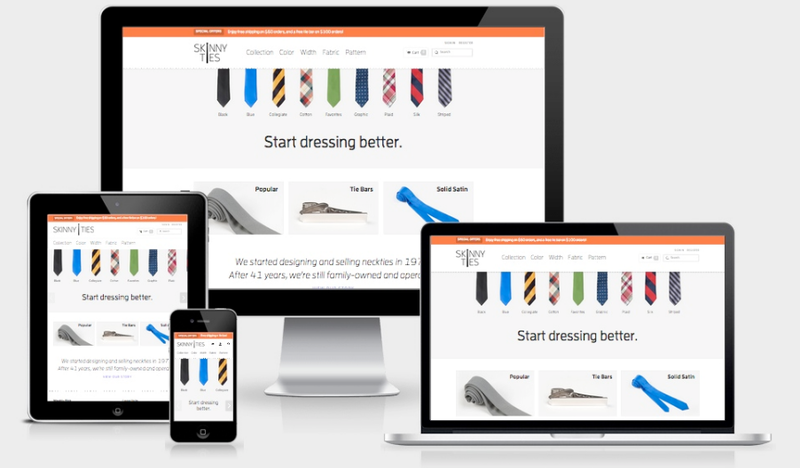 There are very many good looking and well-designed webshops in the UK so these are just a few of the best. 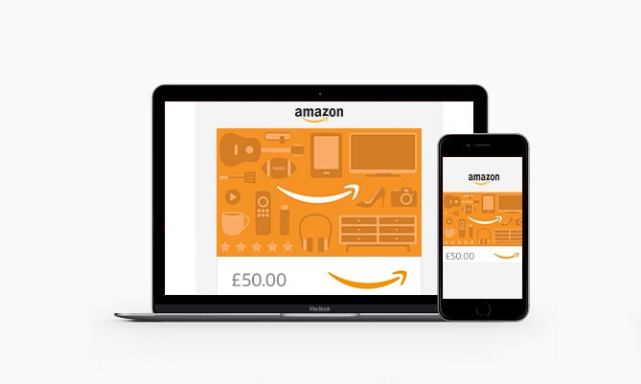 Amazon.co.uk ranks as the number one in the best looking webshop. It offers a wide selection of categories from children stuff, computers and electronics, clothes and gifts, and much more. Next in line is the official Epson webshop. 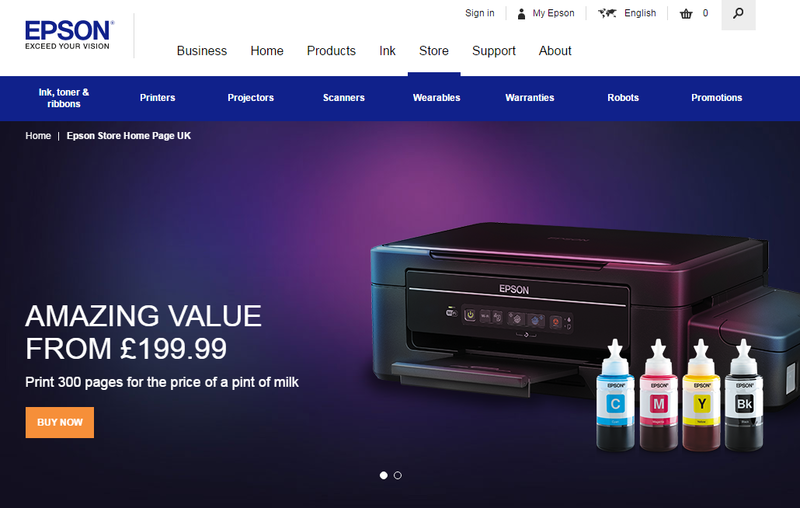 Epson.co.uk supplies products like projectors and printers via the online platform. Another superbly designed webshop is Oxfam.org.uk which is popular for selling second hand clothes. It also offers other supplies like household items, books, toys, art, music, movies, and video games. This list is not conclusive and is very subjective. One thing is for sure, though, that these webshops are well organized, and very easy to navigate through. Their design is also very attractive and eye-catching.